CHERRY HILL, NJ, March 11, 2014 – The 2014 AmeriQuest Symposium brought together nearly 300 executives from around the country for two days of thought-provoking sessions covering topics including innovation, technology, generational strengths, cybersecurity, and the economy. “This year’s Symposium was transformational for attendees, as it brought together a powerful lineup of visionaries to challenge and explore the most pressing topics facing business today”, said Kate Freer, AmeriQuest Business Services Vice President of Marketing. One of the most well-received presenters was Curt Steinhorst, a 30-year-old communications expert on the topic of intergenerational differences and the misunderstandings that have arisen among the groups of employees known as Traditionalists, Boomers, Gen Xers and Gen Yers. In a humorous way, he described each group and their attributes to show that recognizing and accepting the differences can lead to a more productive workplace. Later in the day, Dr. Martin Regalia, Senior Vice President for Economic and Tax Policy for the U.S. Chamber of Commerce, spoke of the positive trajectory of the economy and urged businesses to examine closely their hiring and expansion plans. At the end of the first day, Marshall Doney, Senior Executive Vice President and COO of AAA, tackled the issue of connectivity as it applies to the “connected car,” which has already begun to exist through the use of GPS, internal diagnostics and Internet connections. “The connected car is actually the logical extension of the smartphone,” he said. 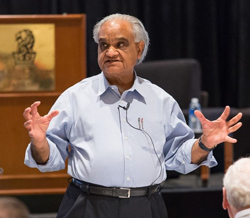 The second day opened with renowned business advisor Ram Charan, who spoke on the future of business in a global and connected economy. The old business models that companies built upon are gone, he told the audience. He listed things a company must master to be truly digital, including digitization; mobile technology; analytics/algorithms; sensors which allow for machine-to-machine learning: and the use of cloud computing. His session was followed by Brian Cota, Vice President of Sales for Daimler Trucks North America, who spoke about the future of truck technology, including electronic logging devices and engine telematics and other advancements in the works for the transportation industry. Next up was the AmeriQuest Industry Panel, made up of professionals with various perspectives who discussed the transportation issues they are tackling today. It was led by Terry Young, President of Advantage Truck Leasing. The most emotionally riveting speaker at the event closed the morning session. 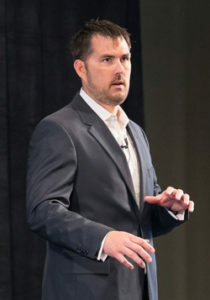 Marcus Luttrell, the author of the best-selling book “Lone Survivor” and the person portrayed in the current hit movie by actor Mark Wahlberg transfixed the audience as he related his youth, wanting to become a Navy SEAL, and the horrific story of the mission he undertook with his team in the mountains of Afghanistan. The 2014 Symposium also marked the first meeting of the Corcentric Users Group, where COR360 accounts payable automation customers gathered to share best practices, challenges, and solutions. 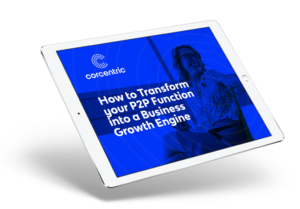 Rob DeVincent, Vice President of Product Marketing for Corcentric, presented a product roadmap, including enhancements and release dates, as well as a host of best practices. 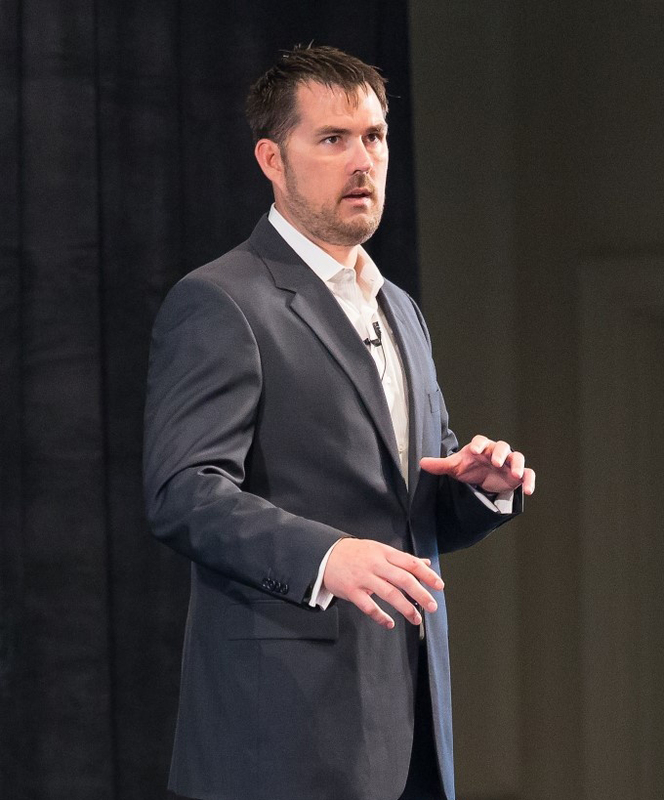 Marcus Luttrell recounts his tale of adversity and friendship at the AmeriQuest Symposium. 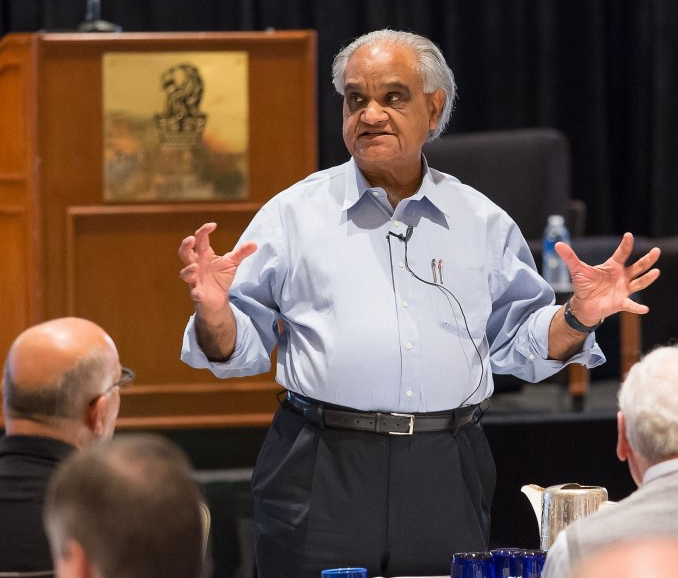 Business advisor Ram Charan spoke to the gathering of business leaders at the AmeriQuest Symposium.